An embarrassing and potentially dangerous incident (its official classification) in Dubai is a reminder that aviation safety extends to when the aircraft is on the ground. On 20 September 2018 at 10:38 local time, a Saudia Airlines flight landed at Dubai International Airport, in the United Arab Emirates (UAE). 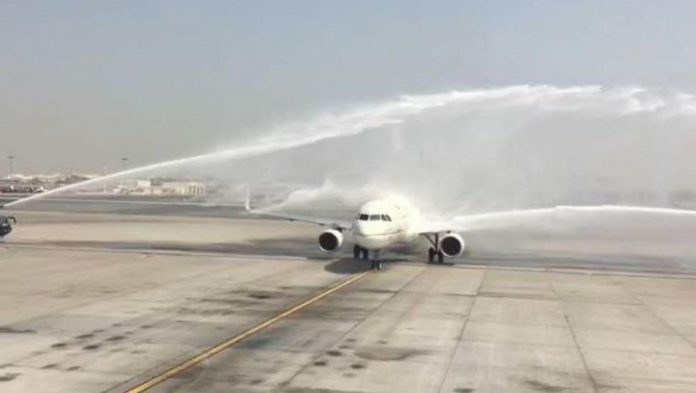 The date was Saudi Arabia’s National Day and two firefighting vehicles on either side of the taxiway sprayed jets of water to salute the aircraft. The aircraft was towed to the gate with the slide ramp attached, where the passengers disembarked normally. The injured passenger continued their journey after a medical check. 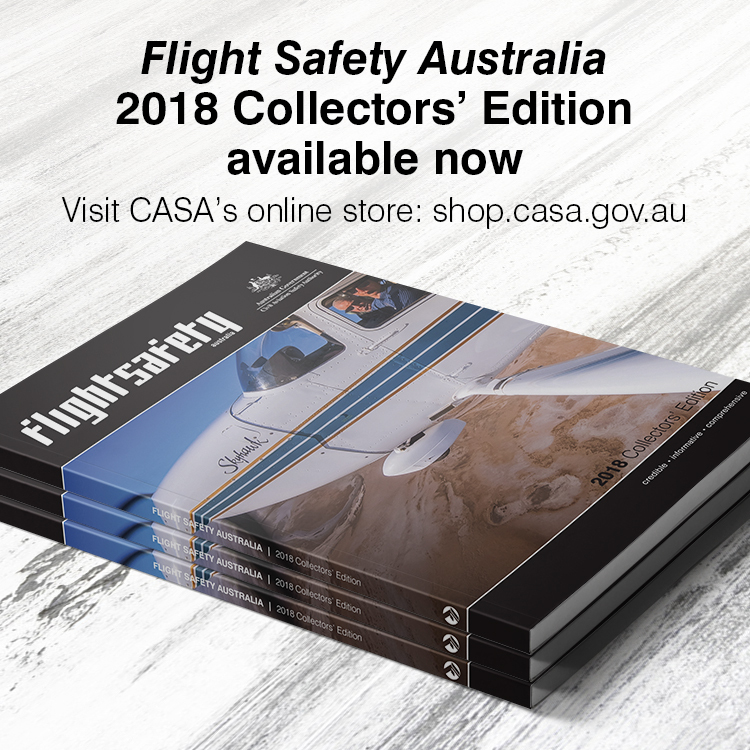 The incident reinforces the aviation proverb, much favoured by ab initio instructors, that the flight is not over until the aircraft is shut down and secured. In 2007, China Airlines flight 120 was destroyed by fire after landing, as covered in the Flight Safety Australia feature It was almost all over: the destruction of China Airlines flight 120. Miraculously there were no casualties. The investigation of the Saudia Airlines flight determined that the cause of the incident was the erratic directional movement of the water jet onto the push panel of the left forward over-wing emergency exit hatch. The loss of vertical turret control was caused by a fault in the elevation control potentiometer on the control handle. There have been previous incidents involving water spray greetings, all in the US. In March 2015, a Virgin Airlines Airbus A330 had its engines damaged when foam was used instead of water. The same happened to a United Airlines Boeing 777 in 2006. The right wing of a Japan Airlines Boeing 787 hit the water turret of the fire vehicle, which was parked too close to the taxiway during a salute in 2014.